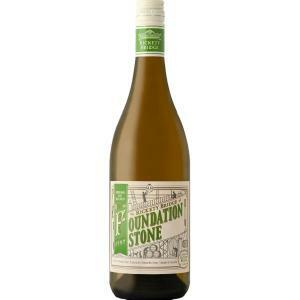 Caroline’s Fine Wine Cellar is a specialist wine retailer situated in central Cape Town. 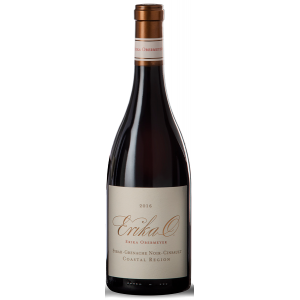 The company’s two stores are owned and managed by Caroline Rillema, who has 38 years of experience in the wine industry. She begun her career at the Lanzerac Hotel, followed by The Three Ships Restaurant at the Carlton Hotel which lead her to six years of retail in Johannesburg and ten in marketing for Cape producers Buitenverwachting and La Motte. In 1997 she opened her first specialist wine shop in Cape Town, which is where you will find her today. Every month, we are presented with many wines to taste, expecially since we are in Cape Town, one of the world’s Great Wine Capitals. Geographically, we are very close to the winelands, and within an hour’s travelling time for most winemakers. They regularly come and show us their latest exciting releases, and we are very privileged to taste their wines with them. This puts us in a good position to select the best for our customers, and feature them here. Watch this space regularly!